Enter your ancestor's name below and we'll search Annapolis historical newspapers to help you learn more. 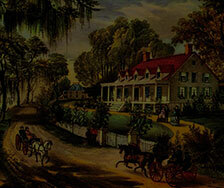 Explore your family history in Maryland. Discover more about your ancestors than names and dates in Annapolis newspapers. Get to know your ancestors' stories—the lives they lived, their hardships and triumphs. Family trees are just not complete without the details available in Annapolis newspapers. Annapolis newspaper articles have played a pivotal role in the sharing of the the news throughout the history of the United States, containing information about our ancestors that simply can't be found anywhere else. Our Annapolis newspaper archive lets individuals read those first hand accounts as our expansive online collection is packed with historic newspapers from 28 cities in Maryland including Annapolis, and much more! Find Annapolis newspaper articles that tell the story of your ancestor's lives as they lived it and watch your family history unfold as never before. 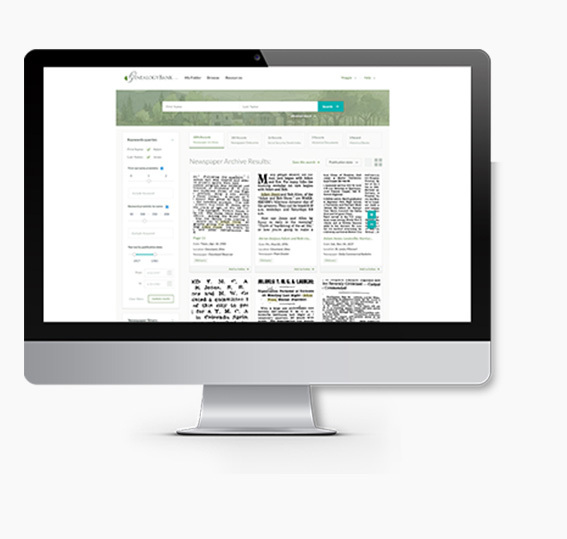 Featuring over 9,000 newspapers and a powerful search engine, no other online resource provides as much family history information to research your genealogy. Start your MD ancestry search now.